As an entrepreneur, Vionic founder and CEO Kosta Gara understands the hard work and commitment that must be maintained in order to run a successful business. With that in mind, he wanted to provide business owners with the ability to reap the fruits of their labor, rather than give it all away when using some of the leading daily deal sites available today. Gara sought out others who shared his vision of giving back and formed a team of dedicated experts to help him produce a solution catered toward business owners — Vionic. 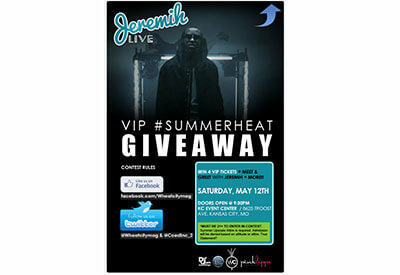 Vionic is a social media deals platform that enables brands to offer exclusive promotions on Facebook. 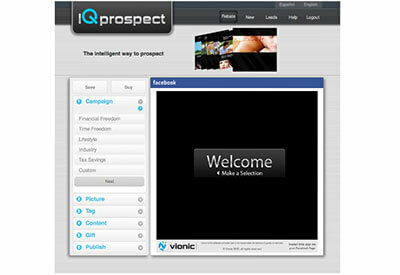 Vionic works by helping companies socially engage with customers through social deals, sweepstakes, coupons and more! 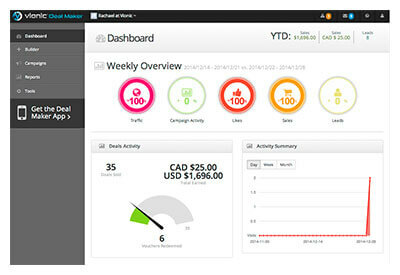 Our Customer Relationship Management platform was where it all started. Our very first and original platform, created to help our clients manage communications between their organization and customers. The first version of a DIY platform for Facebook, enabling businesses to create their own like gate contests and sweepstakes! With vDesign, businesses utilized our in-house design team to customize Facebook tabs for like gates according to their branding and specifications. This platform empowered thought leaders and subject matter experts to create their own promotions in order to boost engagement! 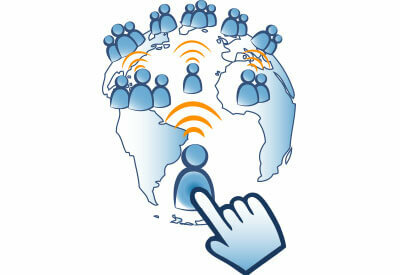 The platform was dedicated to marketing on Facebook. With this DIY platform, business owners can choose their industry, and begin building a promotion specific to their brand! The first version of what has become Deal Maker today! 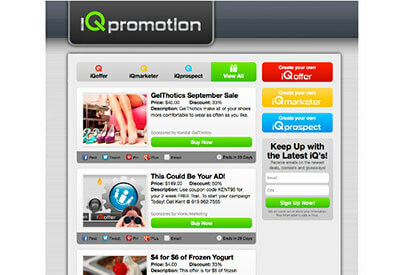 iQoffer was the first of its kind, enabling business owners to create, manage and publish deals on their Facebook page. 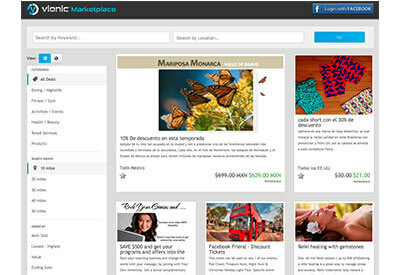 The first version of our Marketplace, housing all of our customers campaigns from each platform. 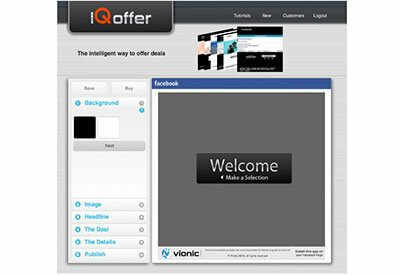 iQoffer went under a major facelift and became our flagship platform, Deal Maker, which encompasses both the features of iQoffer and iQmarketer, plus much more! With the rebranding of iQoffer, the same followed for iQpromotion, however, with the facelift we also transitioned the site into a deal aggregator, housing all the greatest deals online. Our Deal Maker platform became available to purchase without the branding, which is known as our "white label." 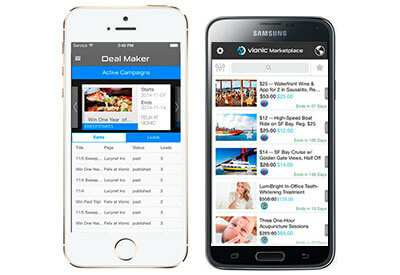 Deal Maker and Marketplace became available on both iOS and Android to make creating and finding deals easier than ever.